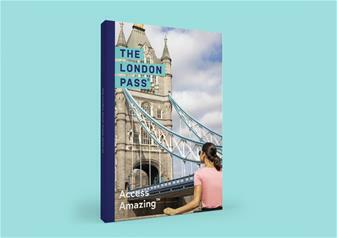 Explore and discover more of London with the 1 Day London Pass! Offering both great value and convenience by giving you FREE entry to over 60 top tourist attractions including the ZSL London Zoo, Tower of London, Windsor Castle and many more…. 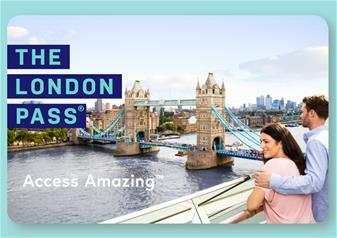 Take advantage of the many benefits on offer to holders of The London Pass including tours, cruises and walks as well as special discounts at many restaurants, West End theatres, and other products and services. 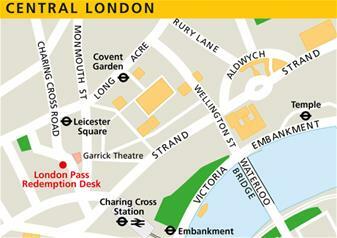 Plan your day and use your London Sightseeing Pass and you'll never be short of things to see and do in the capital! Oyster Travelcard: Once you have purchased your London Pass you will receive an Oyster Card with pre-paid credit which is the most cost-effective way of travelling around London as journeys are capped after a certain amount each day, so any travel made after you have exceeded the daily rate will not be charged. Your Oyster Travelcard comes along with pre-paid credit relating to your London Pass package i.e 1 Day Adult London Pass + Travel = £10. The Oyster Travelcard is reusable and you can top up the card with more credit if you run out. Oyster Cards are valid on all London Underground, Buses, Docklands Light Rail and Over-ground Trains within zones 1 – 6. 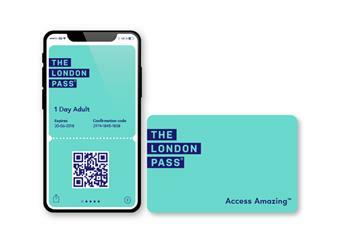 Validity of the London Pass: Your pass is valid from the first time you use it and thereon for consecutive days only, for example if you use a three day pass for the first time on Monday, your pass will cease working at the end of Wednesday, regardless of how often or little you have used it.